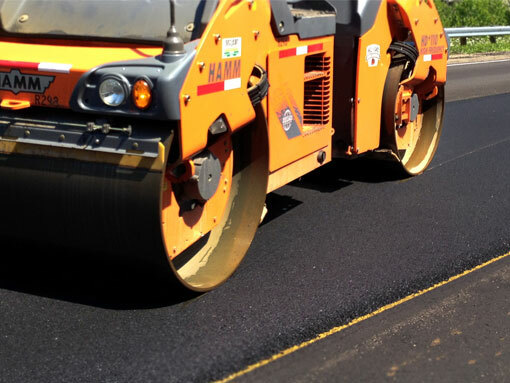 NVM Paving & Concrete is a proud asphalt and concrete paving contractor serving all over the East Coast. From Delaware to South Carolina, you can see our expert paving work on the roadways, parking lots, and other structures in these great states. 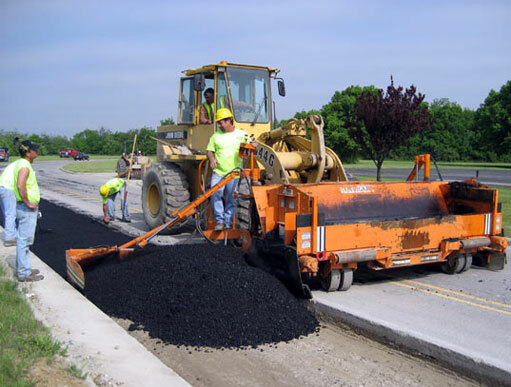 Asphalt is a popular choice for construction projects because of its affordable installation, durability, and longevity. Its ability to hold up under heavy loads makes it the ideal choice for roadways and parking lots. Proper maintenance is critical to long and prosperous service life. Over time, oxidation, chemicals, moisture, debris, and heavy use will deteriorate the surface. Save money through affordable regular maintenance and prolong your pavement’s life by many years. The purpose of sealcoating is two-fold. 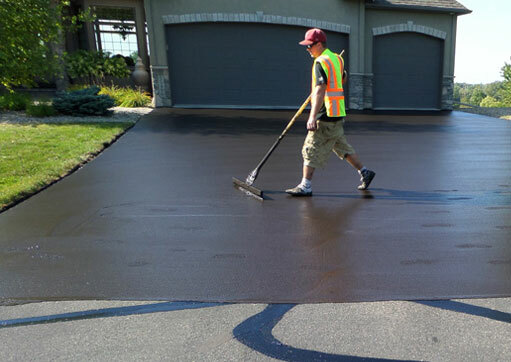 It keeps your pavement looking sharp with a like-new look, and provides an area of protection from sunlight and water. Applied every 1-3 years it will have a significant impact on your maintenance costs.